Today brought another big development in the ongoing and multifaceted "Operation Car Wash" anti-corruption investigation that has been going on in Brazil for some time now. We've talked about Operation Car wash a couple of times before. The Brazilian Supreme Court ruled today that former president Luiz Inácio Lula da Silva will be jailed before he can further appeal his corruption conviction. Da Silva ended his presidency with an astonishingly high approval rating of 87%, having enacted a number of successful anti-poverty programs. But after his term ended the Car Wash anti-corruption investigation uncovered allegations of corruption on the part of the former president. The conviction that da Silva hopes to appeal is for accepting renovations to a beachfront apartment a larg construction companies in exchange for contracts with the state oil company Petrobras. The prosecutors allege that this particular infraction was just the tip of the iceberg and that da Silva orchestrated much of the much larger scandal that the Car Wash probe is meant to uncover. Since the scandal broke, da Silva's popularity has dropped, but he was still considered the front runner in the next presidential election. Now the viability of his campaign is in question as is whether he can legally run at all. While our focus is generally on the more traditional business world, today we have an example of corruption and bribery from the world of college sports. This story also serves as a good example of the ways that the repercussions of bribery and corruption are not always limited to legal proceedings or prosecutions. The repercussions and impact on business and organizations can be wide-reaching, and can hit in unexpected ways. 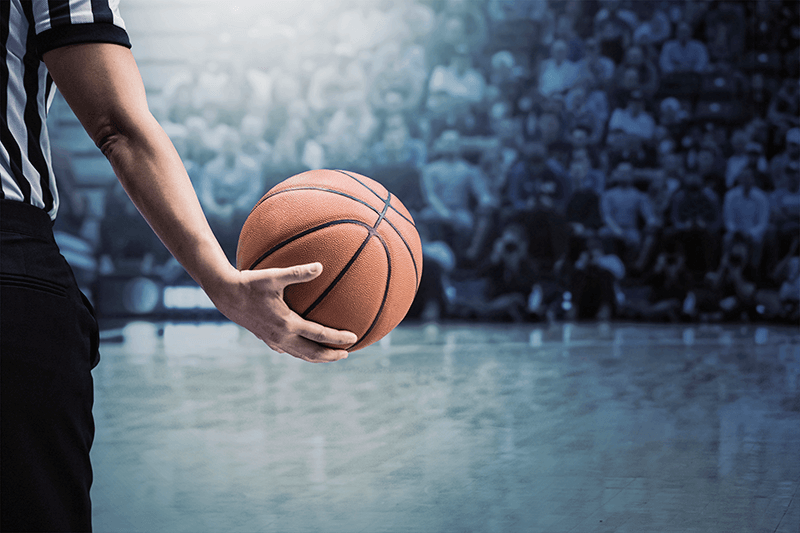 When the participating teams in the 2018 NCAA Men’s Tournament were announced on March 11, many people noticed some teams that had been expected to play were missing from the list. Louisville, Oklahoma State, and USC all had very successful seasons and were widely expected to make the tournament; however, they did not make the list of 68 participating teams. Some sports journalists suggested that the reason they were not selected was because employees of and people connected to these universities are under federal investigation for corruption, bribery, and wire fraud. 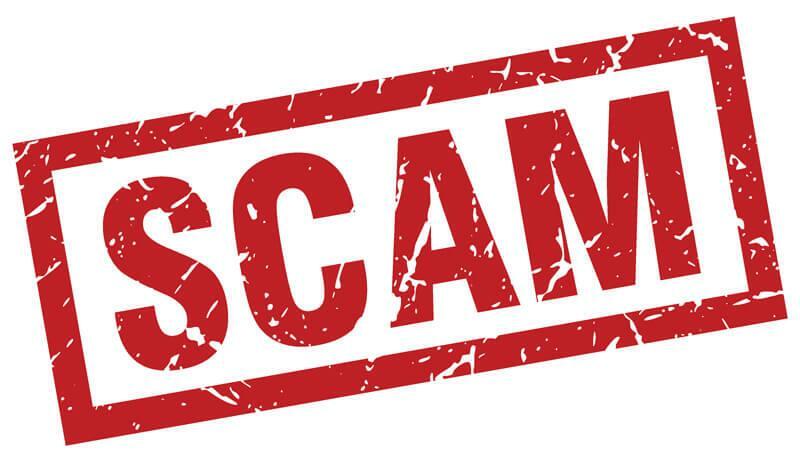 We just wanted to alert everyone to a new scam going around in which the scammers pretend to be representing or to have some affiliation with FINRA, the Financial Industry Regulatory Authority. The letters offer fake investment opportunities and use the FINRA Logo, a lot of legal sounding language, and even a fake signature from the FINRA President and CEO to try to make them look more official. The letters falsely claim that FINRA is backing or "guaranteeing" these investments. However, it's just a classic advance-fee scam. We here at Smith Brandon International are actually quite familiar with FINRA. They provide a lot of useful information about brokers and other financial professionals that we use frequently in our background investigations of potential business partners, employees and executives. In January 2016, the UN started to remove some of the sanctions imposed on Iran, related to the country’s nuclear program and uranium-enrichment program. The sanctions were eased as a result of the Joint Comprehensive Plan of Action (JCPOA) that was reached by the EU, the US, China, Russia, and Iran on July 14, 2015. The agreement specified limitations and requirements pertaining to Iran’s nuclear and uranium programs in exchange for lifting certain international sanctions. Since the easement of sanctions, Iran has been eager to conduct business with new trade partners, and strengthen existing trade connections. 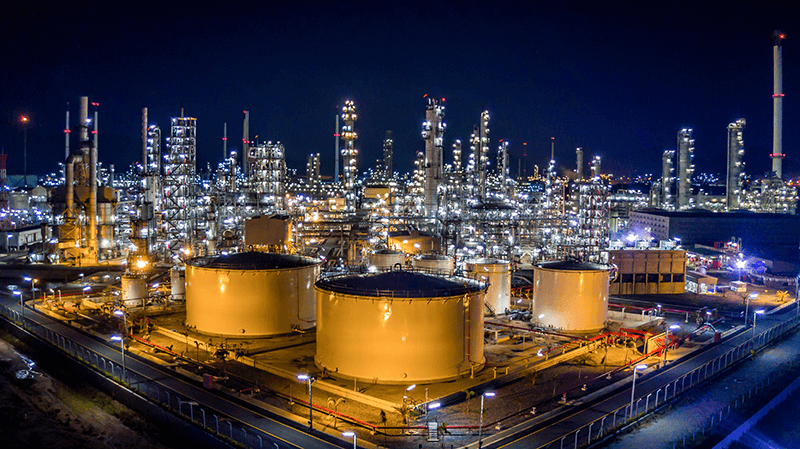 Iran’s largest industry is the energy sector, specifically oil and gas. France has been particularly keen on nurturing business relations with Iran. In mid-2013 Beijing-based wind turbine manufacturer and exporter Sinovel Wind Group Co. Ltd. (Sinovel) was charged with theft of intellectual property from US energy technology company AMSC, formerly American Superconductor Inc.
Sinovel purchased software from AMSC that helped to regulate the flow of electricity from wind turbines into a power grid. 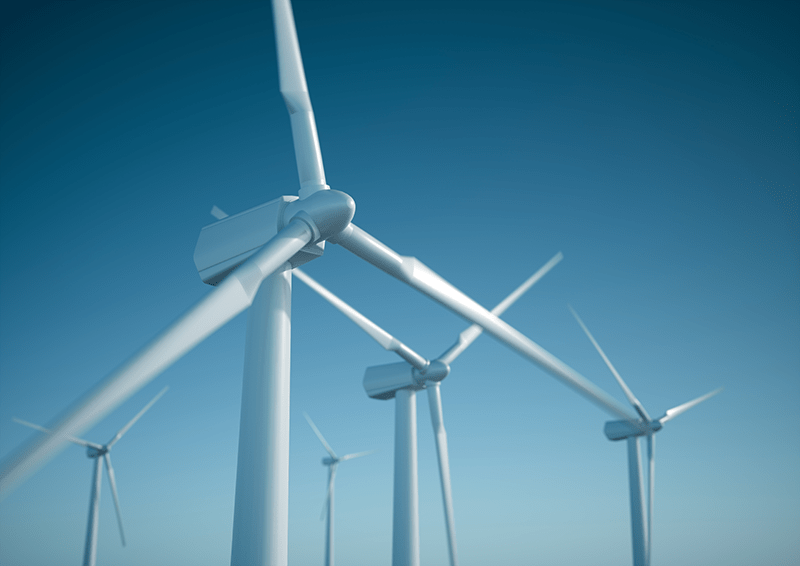 In 2011, with the help of a former AMSC employee, Sinovel reportedly stole part of AMSC’s software code and fitted it to its existing wind turbines. After stealing the code, Sinovel then refused to pay AMSC for $800 million worth of products and services the company had pledged to buy. In January 2018 Sinovel was convicted in a US District Court of various charges, including conspiracy, theft of trade secrets, and wire fraud. According to media sources, AMSC sought roughly US $1.2 billion in damages from Sinovel in Chinese courts, alleging that Sinovel fitted the illegally-obtained code to more than 1,000 wind turbines. Sinovel may face hundreds of millions of dollars in potential fines imposed by US authorities. Watch and Vote for Smith Brandon International's New Video! We usually comment on news and current events here on the blog, but we'd like to take a moment to point you all to our entry in a recent video contest. We entered a video contest for small businesses (under 50 employees), sponsored by SCORE (a nonprofit organization that provides business mentoring services to entrepreneurs in the US), in partnership with the Small Business Administration (SBA). We found out about the contest only a short while before the deadline for entry but decided to give it a try. We learned a lot and had a lot of fun putting it together. We feel pretty happy with the result! Australia, like many countries, is looking at overhauling and strengthening its various anti-corruption laws. 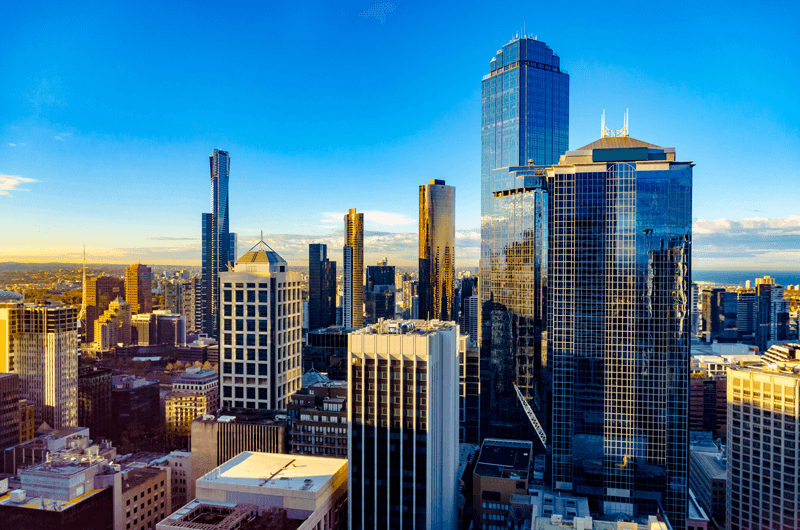 A number of new laws have been proposed recently that would change the way Australia handles corruption and bribery cases. If adopted these new proposed laws could be a big step toward making action on corruption in Australia much easier and more effective. A new offence would be introduced called “Failure to prevent bribery of foreign officials.” This would broaden the possible actions (or inactions) that could lead to a convition. 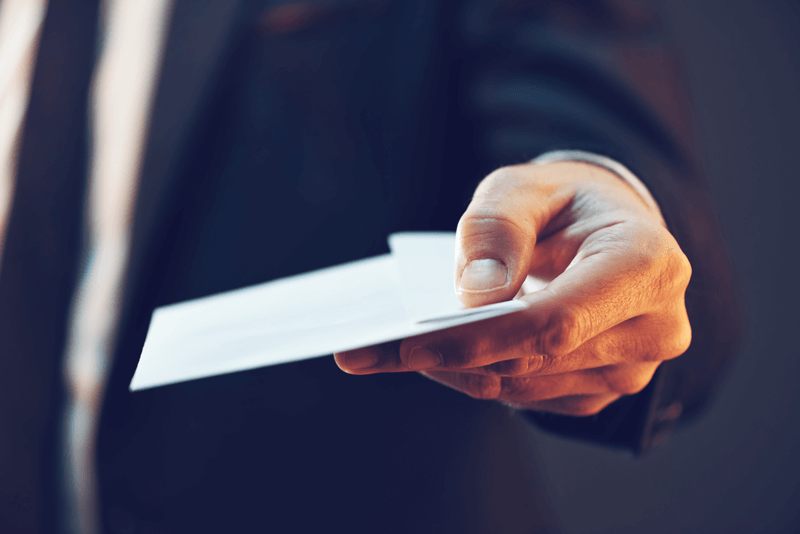 As with a similar law in the UK, companies would be able to defend themselves if they could show that they had instituted “adequate procedures” to prevent bribery. Blockchains and cryptocurrencies are a major topic at this year’s World Economic Forum in Davos, Switzerland. While cryptocurrencies such as Bitcoin are not always held in high regard due to their volatility, lack of a supportive financial structure, and history of association with illicit trade, the blockchain, one of the technologies behind bitcoin and other cryptocurrencies, is being hailed by some as a potential tool to increase financial security and transparency. This potential for blockchain is now being tested within Brazil to combat corruption in land allocation. 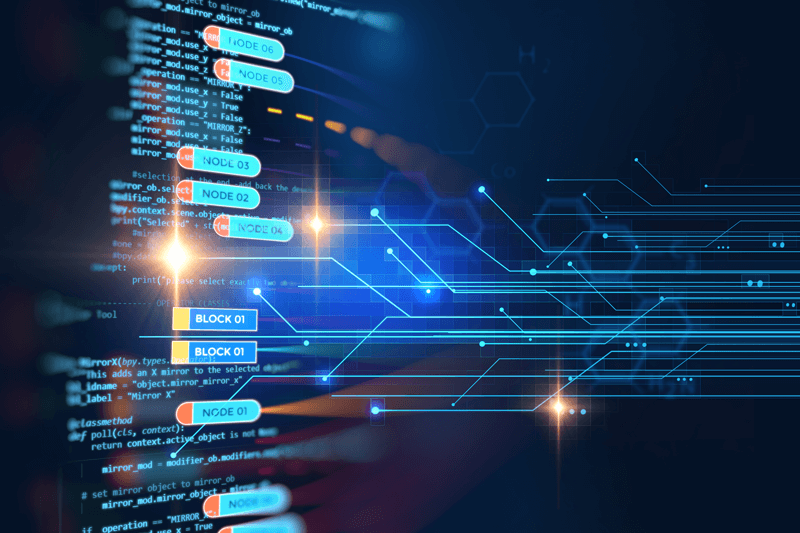 A blockchain is a continuously-growing list of records (called blocks) of transactions that are publicly held on every computer involved in the blockchain. Since the blockchain records who records and when they were and is publicly viewable by anyone, it is used by cryptocurrencies such as Bitcoin to track and record transactions without worry that records are being fraudulently altered. In mid-January 2018, Carillion, the UK’s second largest construction company that provides business support services as well as public services in schools, prisons, hospitals, transportation systems, and ministry of defense sites, announced that it was forced into compulsory liquidation. Carillion, which has debts and liabilities totaling roughly US $3 billion, stated that the company was unable to secure funding to continue its business plan. Carillion is a major government contractor with approximately 450 current contracts and several unfinished projects in the works. 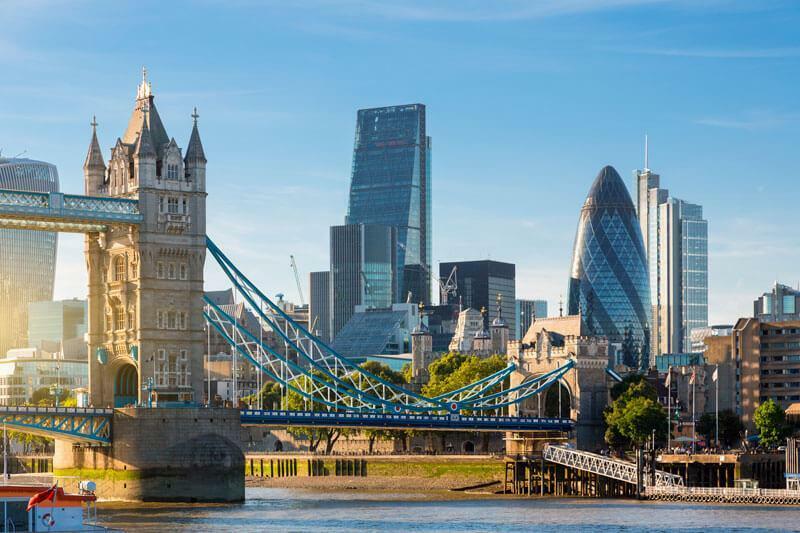 The company had reportedly issued three profit-warnings in the preceding six months, though it continued to be granted public contracts; as a result, government funding will need to be used to ensure government services are maintained by Carillion public-sector staff. However, thousands of the company’s employees working in the private sector will not receive the same wage protection. Keppel Offshore & Marine Ltd. (KOM), a Singapore-based shipyard operator and oil-rig builder, and its wholly-owned US subsidiary Keppel Offshore & Marine USA Inc. (KOM USA) have agreed to pay $422 million in penalties for violations against the US Foreign Corrupt Practices Act (FCPA). 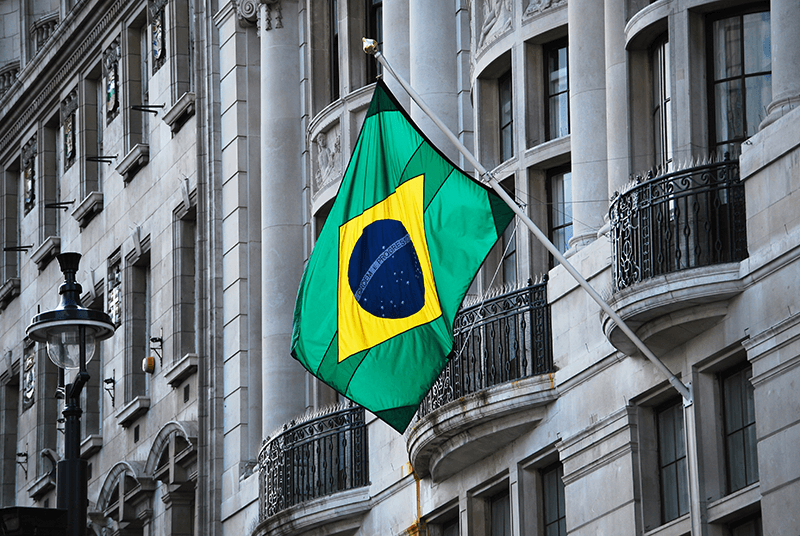 These penalties, which will be paid to authorities in the US, Singapore, and Brazil are the result of more than a decade of bribery payments made by KOM and KOM USA to Brazilian officials. The bribe payments allowed KOM and KOM USA to amass profits of roughly $350 million from illicitly secured contracts in Brazil. According to the Department of Justice, from 2001 to 2014 the companies paid out more than $50 million in bribes to Brazilian officials. In order to obscure the payments, they were issued as commissions for consulting services and were passed through various shell companies and banks before reaching their intended recipients.